With both the boisterous New Year and jubilant Chinese New Year over, it seems like March has big shoes to fill. Well fret not, January and February were merely a prelude to a year of excitement and adventure - March will be even better. March doesn’t boast any large scale celebratory occasions, but it’s a chance to take a step back, unwind, and immerse yourself in the happenings around your island home. Whether it is attending a music festival, listening to poetry, or spending some time alone, find joy and excitement in these activities - things we often don’t have the time for. Recharge and rejuvenate this March by picking up one of the activities below and get ready to tackle the arduous year ahead! Missed out on Laneway last month? Fret not, Garden Beats Festival is here to save the day. 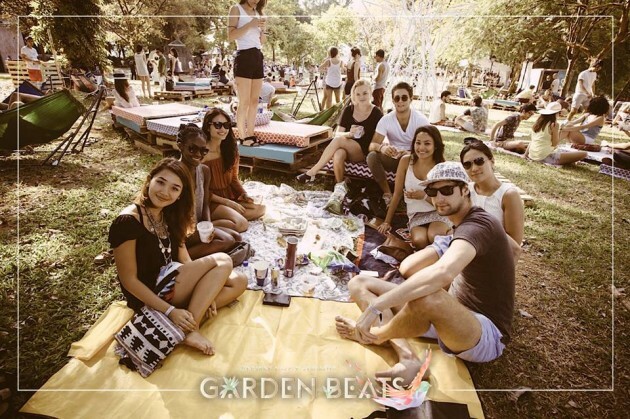 Garden Beats Festival is similar to Laneway Festival, with music, friends, laughter, but with one extra super important element: food. Food catered includes delectable bites from Marco Marco, Meat Liquor, Lime House and Selva Foods. With international acts like Jan Blomqvist, Alle Farben, and Roscius headlining, you'll have to stay for the after party and lose your mind in the music all around you! Singapore's biggest jazz festival returns for the third year with faces old and new, for folks from all walks of life to enjoy. 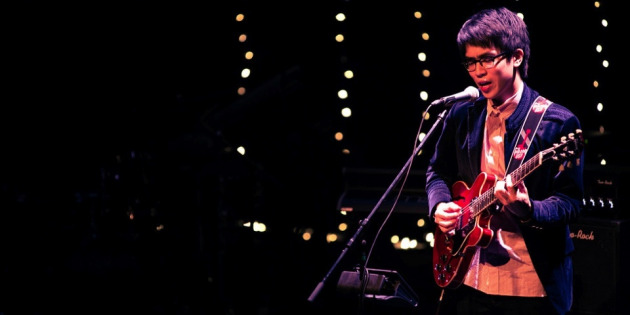 Held at Marina Bay Sands, the Singapore Jazz Festival brings together world-class artists and local aspiring talent to share the love for jazz music with their audience. Take the night off from a busy week of work and relax to the tunes of local singers like Charlie Lim and Dru Chen, as well as internationally acclaimed names such as Grammy Awards winner Joss Stone. P.S. Performance schedules and artist line-ups differ from day to day. Remember to check when your idol is performing before booking tickets! Been intending to lose the extra pounds but lazy to work out? Bounce it off! BounceOFF! is Asia’s largest inflatable race along Sentosa, and the words "bouncy castles" don't do it justice. 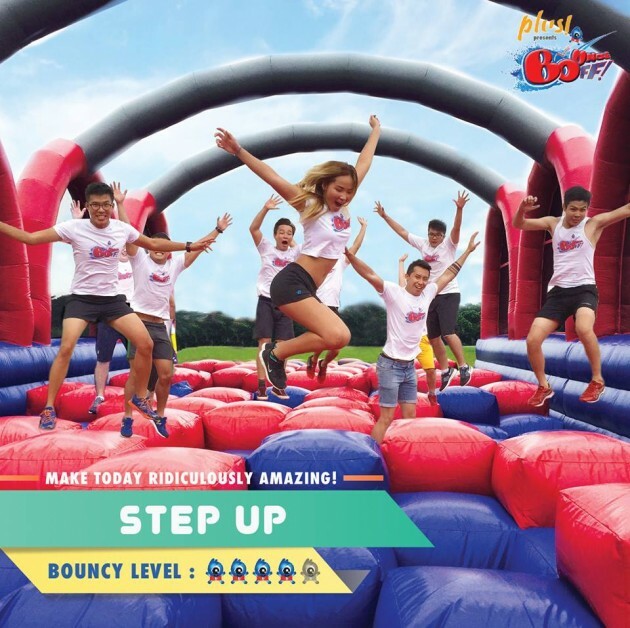 With 11 inflatable obstacles between you and the finishing line, you'll be having a bouncing good time at this 3.2km run. Although if we were to be honest, it'd be better described as a "3.2km-long bounce". Thinking of being able to bound down giant inflatables without being judged is enough to send excitement down my veins. 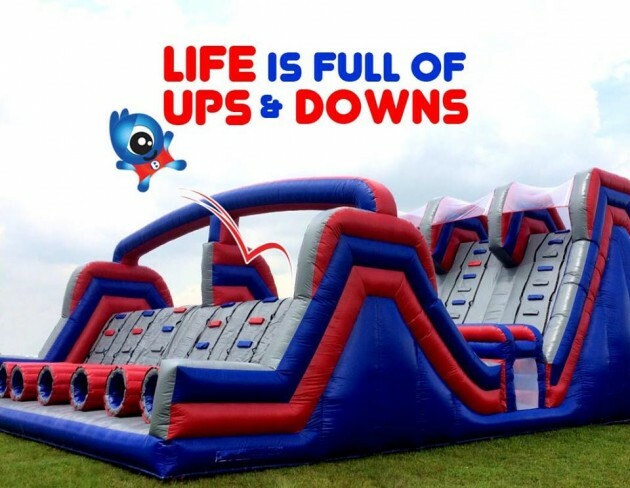 Train your agility by making your way through the obstacle courses that include slides and zorb balls, and race your friends to the finishing line. A giant foam pool, a photobooth, and a bazaar are also there to make this an experience to remember. 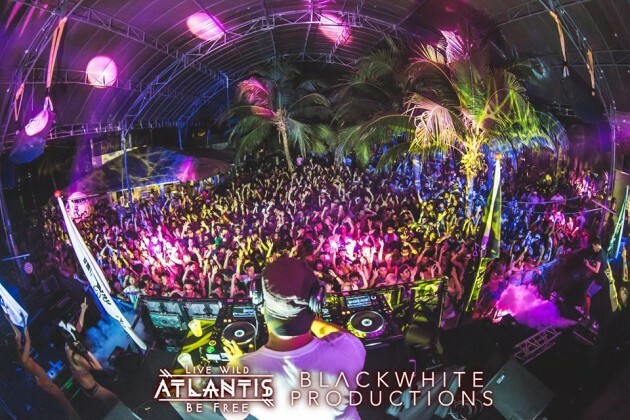 If you’re ready for something adventurous and don’t mind the sweat and noise, joining the beach party at Atlantis Paradise Island may be the thing for you. In fact, entrance is completely free for ladies who register early! 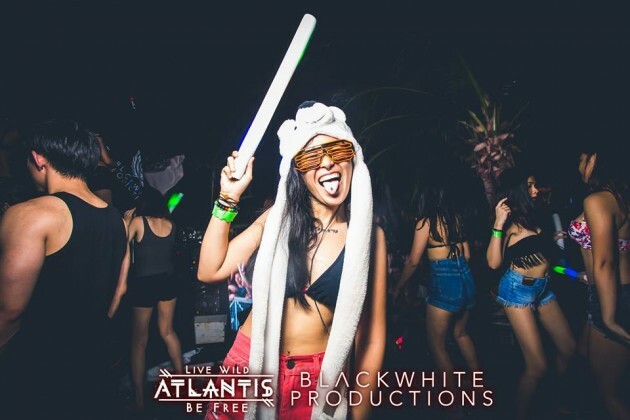 Beach parties are a rare enough in Singapore, and being able to go without paying a cent just makes it even sweeter. Party to EDM and electronic music remixed by local DJs and forget about the proposals and homework due the next week. Who knows, you may leave with more friends than you came with. Wink wink. Surround yourself with pet owners and fellow pet lovers and their furry best friends in the biggest pet event of the year. 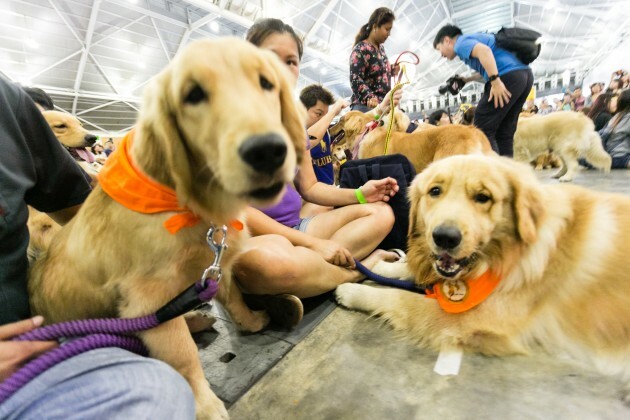 Pet Expo is back for its third year and will hold seminars giving you tips on how to be a better pet owner, as well as host beauty competitions and pet shows that’ll leave you astounded at the furkids' talents. 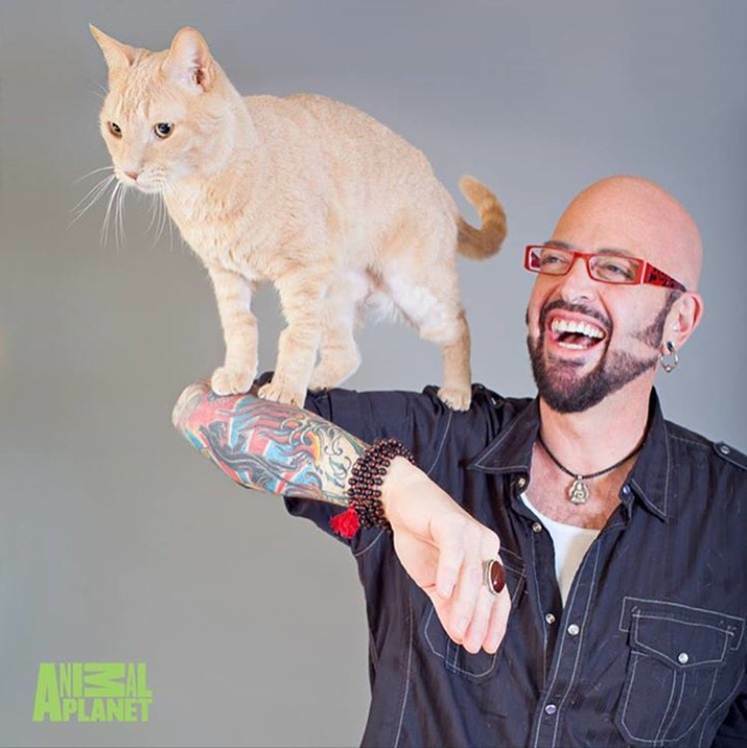 Jackson Galaxy, the host of Animal Planet's My Cat From Hell, will be making a special appearance too! He's a cat behaviourist and will be there to talk to us about how to create a stimulating environment for your cat, what cats are really saying when they meow, and even how to think like a cat. You can catch him on 26 March at Max Atria. Look out for information on ticket sales here. All of us have experienced the impulse buying of tee shirts when they were trendy, then chucking them in a corner of your wardrobe to rot when they were no longer cool. Here's an idea: instead of throwing your out-of-fashion tees away, save some money and the Earth by reusing them! 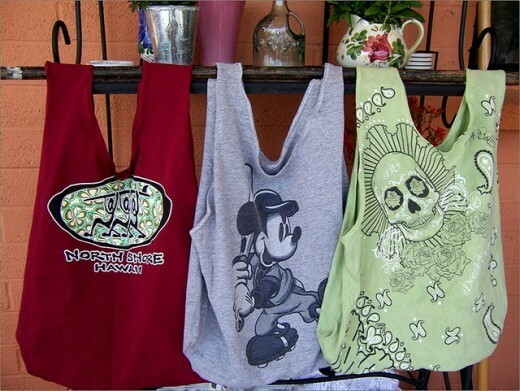 Go for a free class by the National Library and learn to transform your unwanted tee shirts into "tee bags"! If you’re unsure about how to do it, we gotcha covered. Start your journey as a tree hugger, and you’ll never look at your old tee shirts with disdain again. 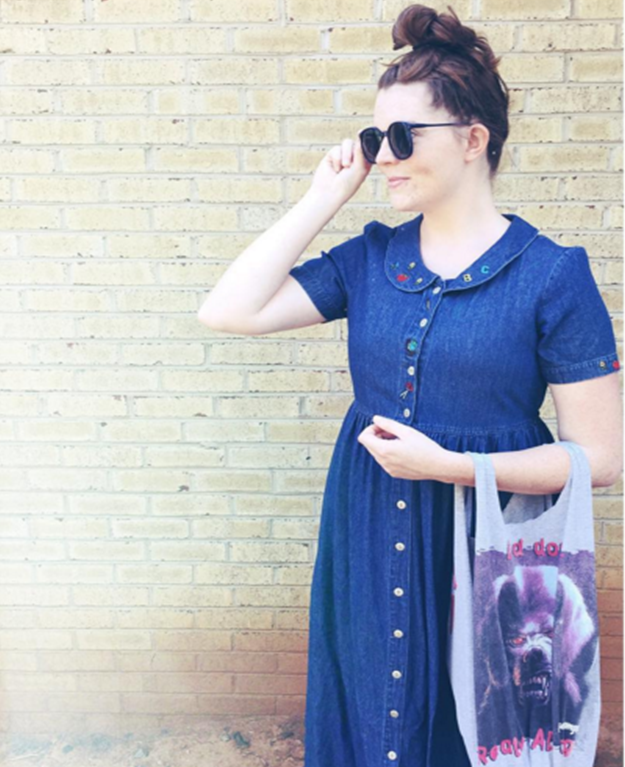 In fact, your once worthless Tee shirt may just be the right accessory to complete your #OOTD! Registration is required for this event. Find out more here. P.S. Remember to bring at least two old tee shirts to make over! 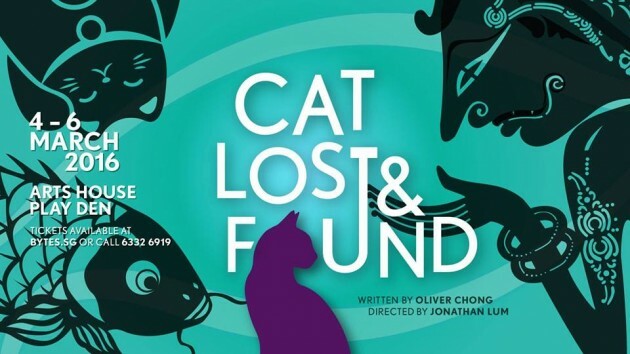 Featuring a quirky cast of characters including a salesman, his dead mother, a Malay movie hero and 500 ghosts, Cat, Lost & Found tells an unconventional love story between a cat and his usher. Put on your thinking cap for a night of deep thought and reflection - how much would you sacrifice to be with the one you love? Directed by Jonathan Lum, Cat, Lost & Found explores themes of loss, love and emotions when everything seems to be going wrong. Rather than going to pubs or cafes with friends, try something new and jio them for a night of brain tickling. 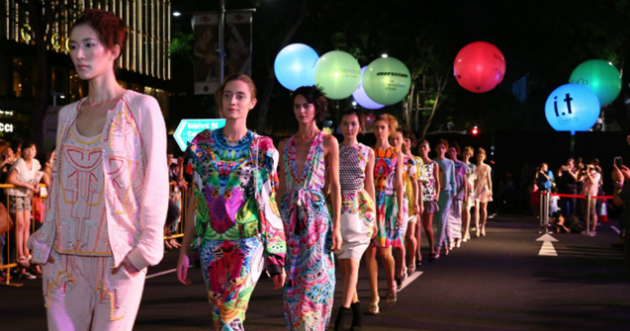 Watch Orchard Road transform into an outdoor fashion runway for Fashion Steps Out, a six week long fashion event from 25 March to 8 May. Featuring clothes by acclaimed local designers, as well as an array of designs by well-known international names, Fashion Steps Out is one of the biggest fashion events in Singapore, and it’s a must go if you're a fashionista. Gape in awe as the models strut elegantly down the usually jam-packed Orchard Road and bask in the happenings of the night. There will be good music and vibrant prints, and you'll have no shortage of inspiration to draw your next #ootd from. In fact, if love the the garments featured, some of the designs will be available in stores along Orchard Road after the event ends. Time to get your wallets ready. Date: 25th March - 8th May, Orchard Fashion Runway. Look out for details here. 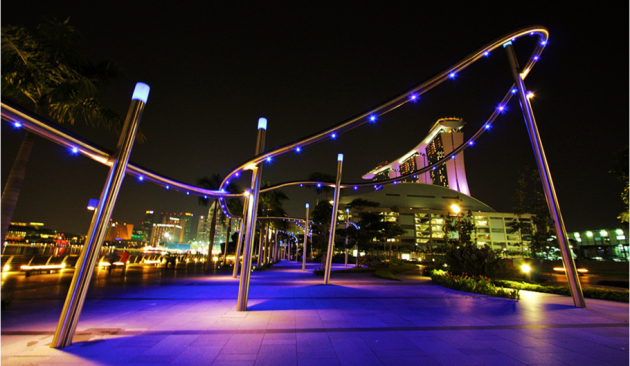 Experience Singapore’s Marina Bay waterfront like never before - a glittering ensemble of light art installations. 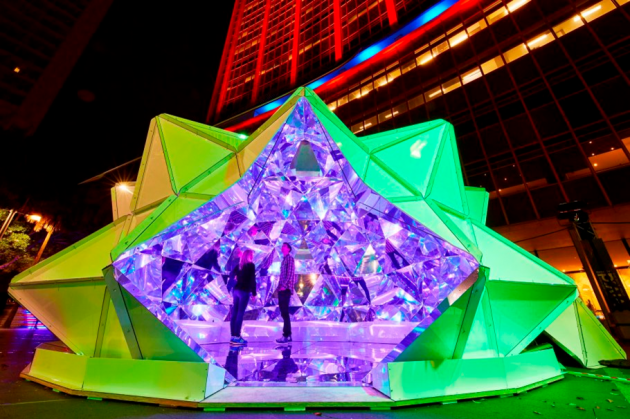 Your jaw will drop and you’ll release an involuntary “wow” as you see our island home come to life through the different light installations designed around our landmarks. The festival will showcase 25 best works from local emerging artists, as well as top artists all over the world. 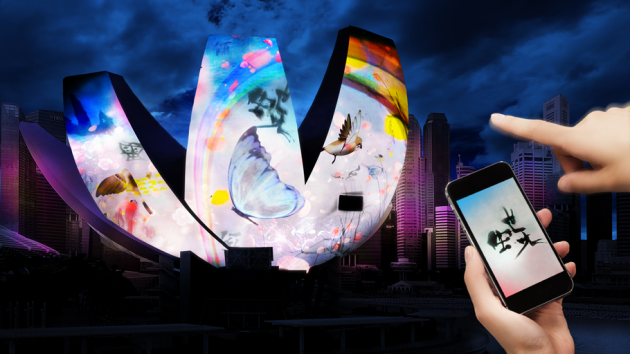 Moreover, beautify your Instagram feed by taking pictures with the vibrant structures along the Singapore River's architecture and play around with the lights through your camera lenses. This would also be an incredible paktor experience. Imagine walking hand in hand with your date, the evening breeze caressing your hair as you guys admire the stunning light displays in comfortable silence. Don’t say we never teach you how to up your paktor game ah! 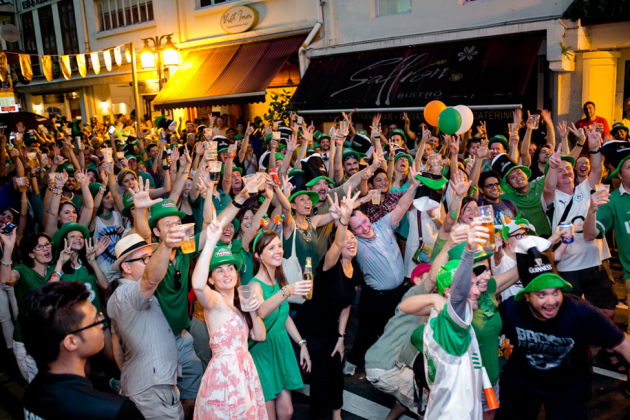 Get dressed in green, track down some shamrocks, and head out to Boat Quay and Circular Road on March 19 and 20 to celebrate St Patrick’s Day, one of the biggest drinking festivals worldwide. But St Patrick's Day celebrations are more than just about drinking - with a parade, festival food, and live Irish folk dance performances, you won't need the booze to have a blast. 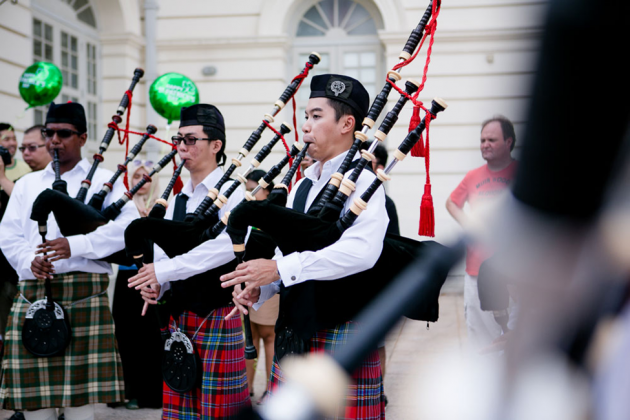 If you’re in the vicinity of the Singapore River around 2:30pm on the 20th of March, join in the St Patrick’s March and be part of Singapore’s very own sea of green. Keep your ears open for the sound of bagpipes and drums coming together to form a hearty anthem for everyone to march to. If you'd prefer to celebrate St Patrick's Day like an authentic Irishman - the way it's meant to be celebrated - you can get the party started by redeeming a complimentary pint by Guinness, who's giving away 20,000 pints islandwide. Find out how to get a free pint here. For the couch potatoes, step out of your comfort zone and get that adrenaline pumping by attending regular fitness classes. And if you’re already the sporty sort, where’s the harm in some more exercise? Correction: some FREE exercise. Upon establishment of the Singapore Sports Hub, the Sports Council has arranged completely free-of-charge daily fitness lessons for all Singaporeans to encourage #healthyliving. 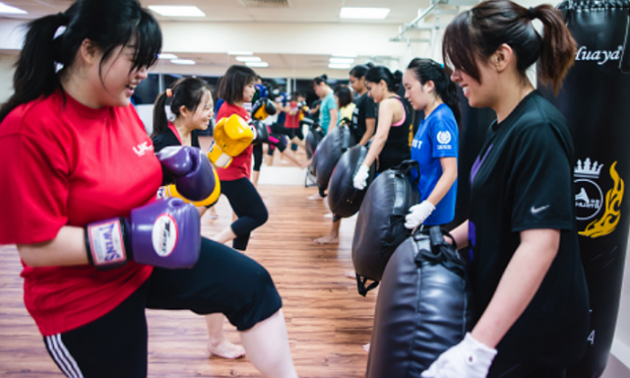 Activities available include Pilates, Zumba, Yoga, and Kickboxing. These classes are conducted by trained instructors, so you’re in good hands. Have always been ogling over peoples’ six-pacs and #fitspo pictures on Instagram? Perhaps it’s time to have your own. Find out more information here. Ever felt your wallet bleed every time you pay $15 for a plate of Eggs Benedict, putting a dampener on a perfectly happy day out with your friends? Look for some 1-for-1 promotions with absolutely no strings attached! You'll get double the satisfaction at half the cost. 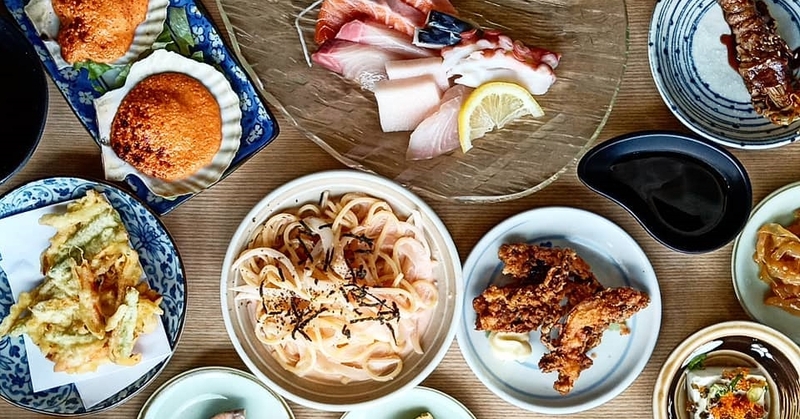 Hunt down all the 1-for-1 promotions in restaurants and cafes islandwide and feel that the world is not such a bad place after all when you pay the bill. 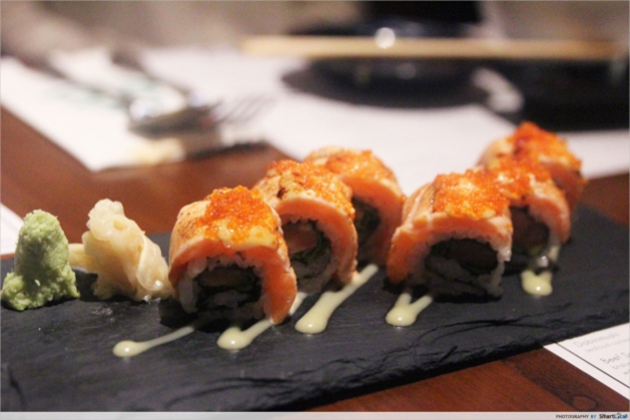 Or if you're not a foodie, find some activities that are also going at 1-for-1. Check out this this list if you're not sure where to start! Dog and cat cafes are common in Singapore and on your Instagram feed. 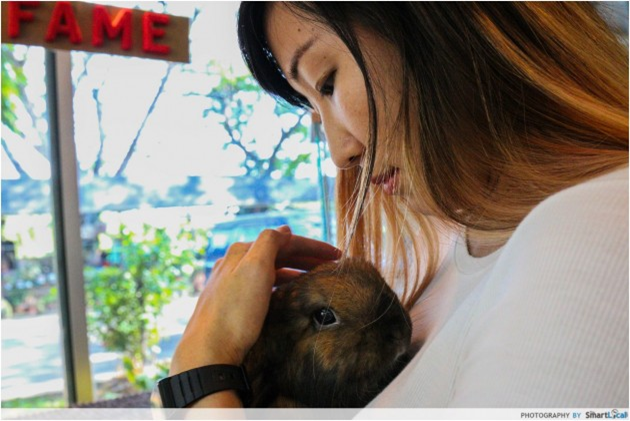 But have you ever gotten up close with a rabbit? If you always had a penchant for these furry creatures but your parents don't want a pet in the house, rejoice! 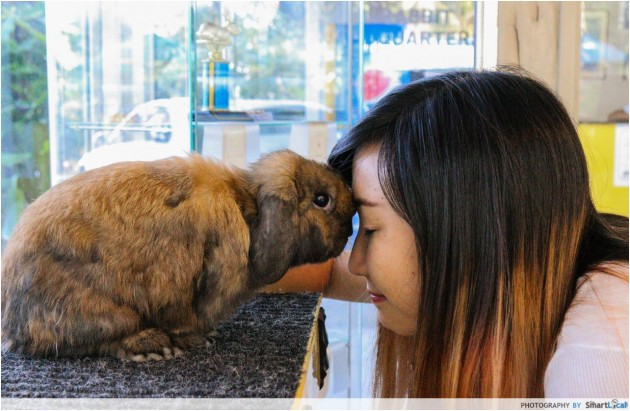 Head down to Rabbit Headquarters to get up close and personal with these adorable furballs. Hugging and kissing these rabbits are completely acceptable. Plus, you can play with them without having to worry about cleaning their poop every night. Score! 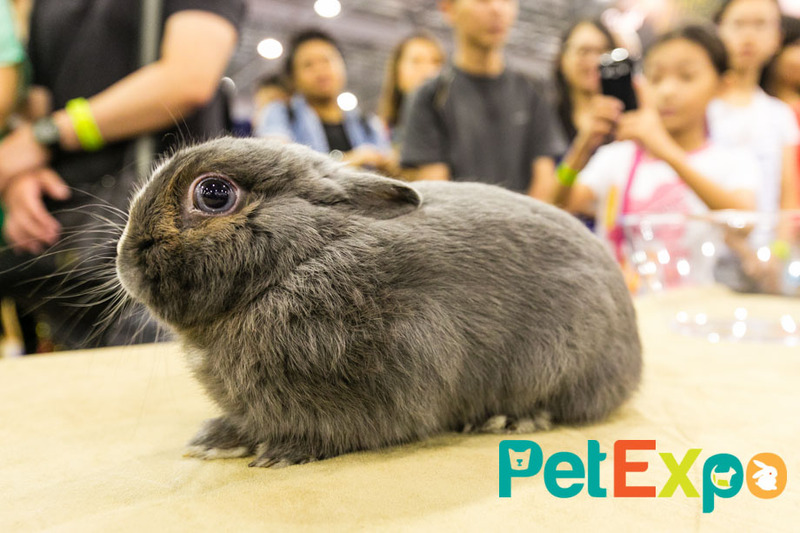 Besides playing with these attentive and unbelievably photogenic balls of fluff, you can also learn about the different breeds of purebred rabbits in Singapore. 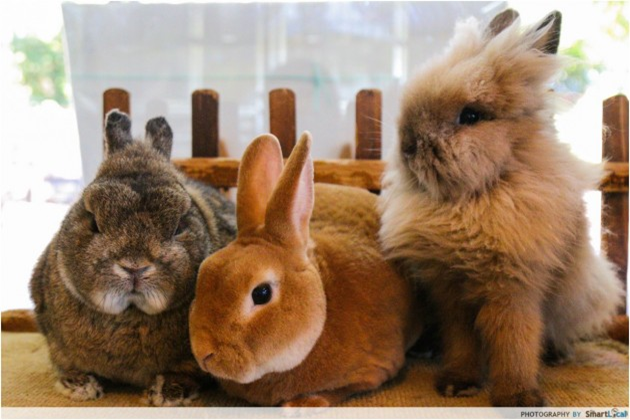 Like humans, each breed has its own unique temperament and each rabbit its own personality. Who knows, you may just find your spirit animal here. We went down to Rabbit Headquarters to check it out ourselves. Read about our experience at Rabbit HQ here. Jealous that almost every other country is experiencing winter now while we are melting in the sweltering heat? 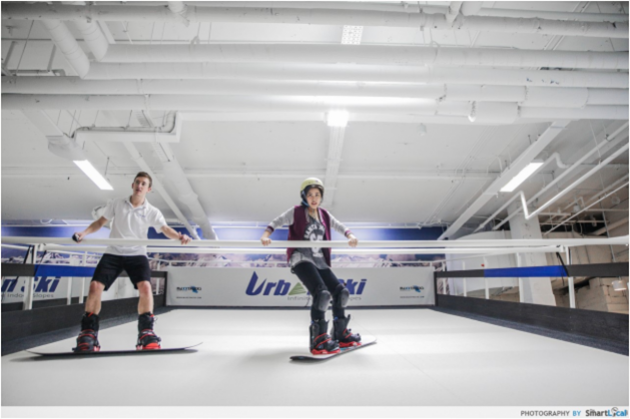 Seek refuge in Urban Ski where you can experience icy cold temperatures in our sunny shores and at the same time, learn a new sport - ice skiing. 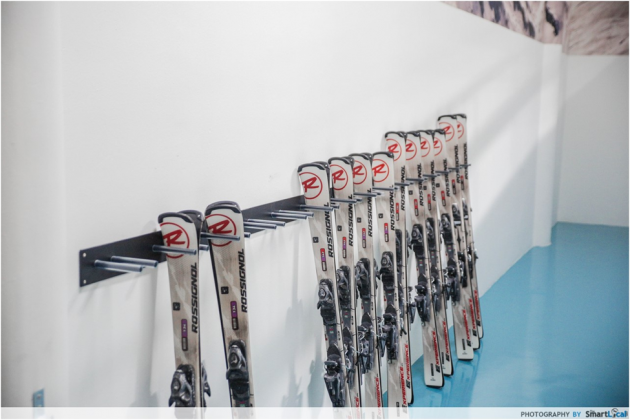 The best thing about skiing indoors for beginners is that you’re in a completely safe and controlled environment. For the more adventurous souls, you may ski up to 60km/h without having to worry about falling face first into a pile of snow. White backgrounds as the base for #OOTDs on Instagram are ubiquitous, so how can we stand out from the crowd? 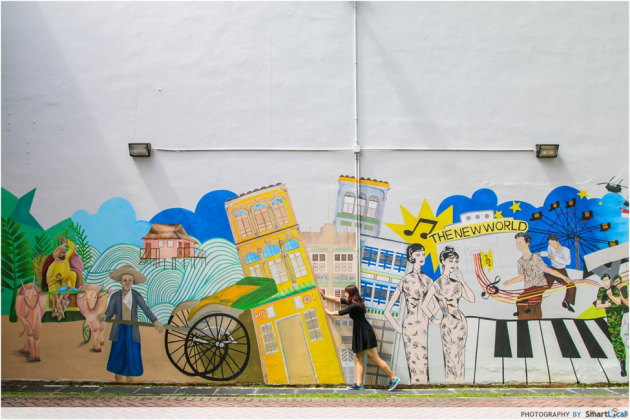 Be special and hunt for murals around Singapore and spruce up your Instagram feed with the vibrant colours! They can be found anywhere around our island home. 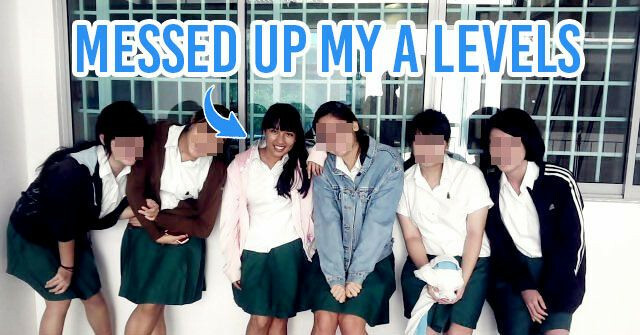 Who knows, there may be one below your HDB block you haven’t discovered. As usual, we’ve got your back and shortlisted the 11 most beautiful murals in Singapore to take your #ootd at! Take a look at them here. When I say Queenstown, I’m sure the first thing that comes to mind is IKEA and cheap shoes. 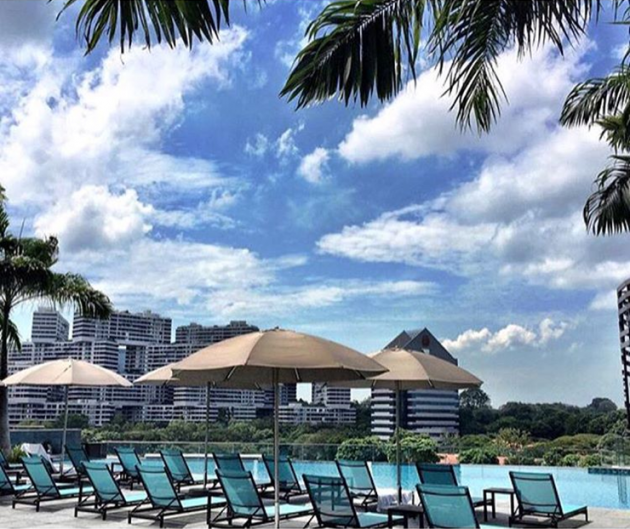 But did you know that Queenstown actually has its own infinity pool and one of the oldest cafes in Singapore? 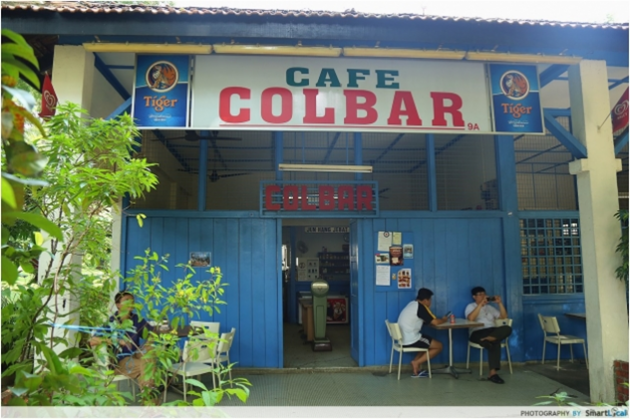 Cafe Colbar is one of the pioneers cafes in Singapore. Established in 1953, it served as a canteen for the British army camp. In fact, it looks so old school and rustic that I did a double take upon reaching the cafe. Was I still even in Singapore? You probably also didn't know that Queenstown is home to the best and ORIGINAL Katong Laksa. Neither did you know that it boasts the 14km long gorgeous Alexandra Canal Linear Park. Taking a jog actually sounds appealing now. Piqued your curiosity enough? Check out our guide to this oft-overlooked neighbourhood and head out for an adventure. Don’t deny it, we all have our singing-in-the-shower days where you felt like the next Madonna or Michael Jackson. Why not take your singing “career” up a notch by actually performing to human beings for a change? 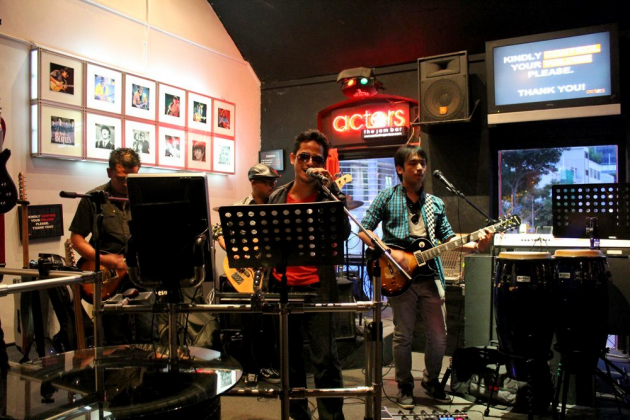 You may not know it, but there are many open-mic cafes in Singapore to help you out. Decked with instruments, microphones and high quality sound systems, all you need is a leap of faith and the rest is taken care of. In fact, instead of going to bars simply to drink, try sabo-ing one of your friends on stage. Who knows, it may just set off their musical career. 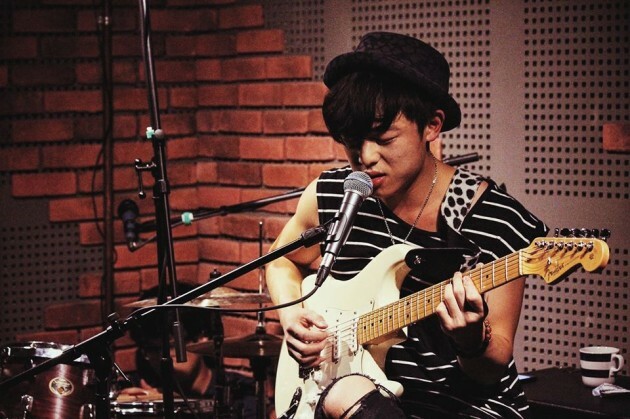 Get started with our guide to the top 10 open-mic cafes in Singapore. At Santa’s Igloo, every day feels like Christmas. 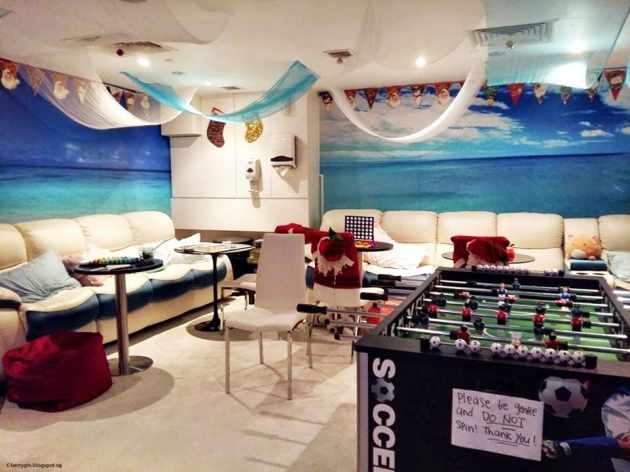 Imagine a cosy hut with a free flow cereal bar consisting over 20 different types of cereals, neverending beverages, both hot and cold, tons of games, and a bean bag movie screening room! 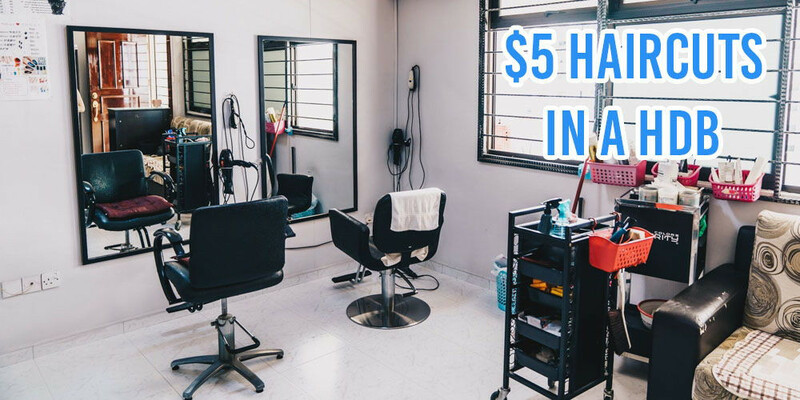 At only $10/hour, you’ll have full access to their facilities. Santa's Igloo works as an anti-cafe, meaning all the food there is free - all you have to pay for is the time you spend there. Aside from the cereal bar, there are also darts, board games, an Oculus Rift, mini golf, fondue… you're definitely getting your full money’s worth. If you’re looking for a day to simply chill and catch up with your clique of friends, Santa’s Igloo has all you need. 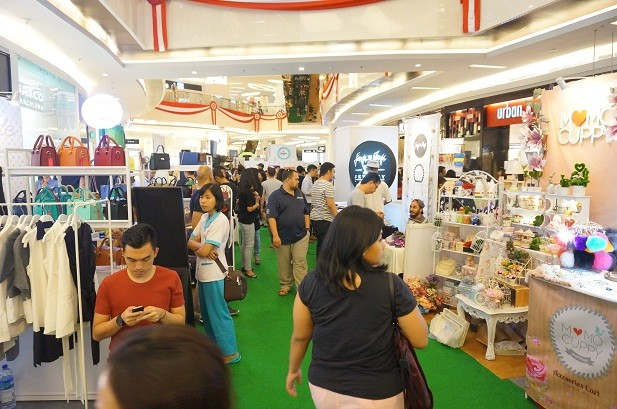 Find pop-up bazaars for interesting and quirky knickknacks you won't find in mainstream shops in shopping malls! 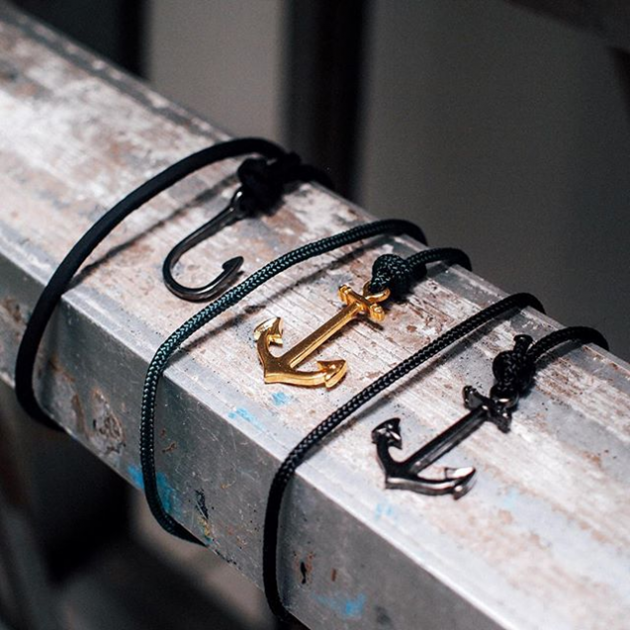 For example, visit the Weekend Warrior’s pop-up bazaar at TripleOne Somerset and be treated to accessories, clothes, and bags from over 40 independent local brands such as Sup Clothing and Actually. 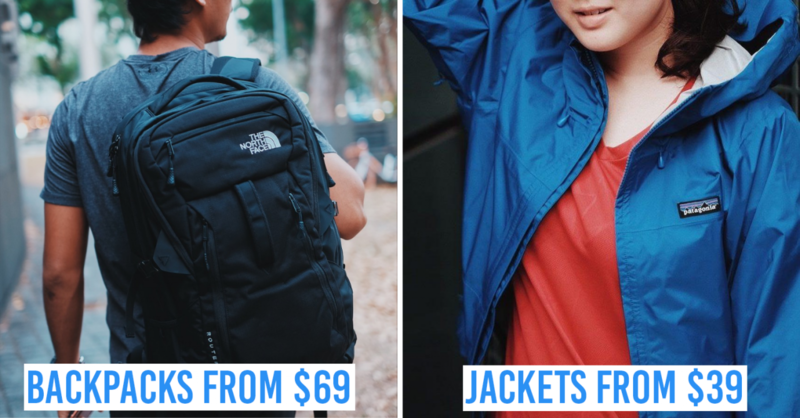 Most of these brands are based online, so this weekend pop-up bazaar is perfect for all you kiddos without credit cards or you worry-warts who want to prefer the items on for size before buying them. 10. 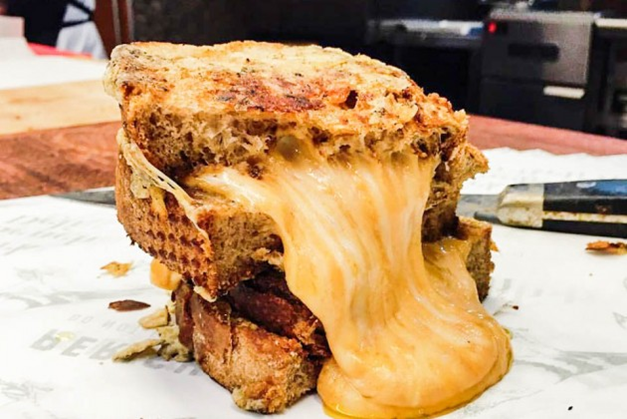 Find and EAT all the best cheesy food in Singapore! Cheese is #bae, and I’m sure many of you out there feel me. After having a bad day at work, a bowl of glorious Mac and Cheese can more than turn that frown around. Margherita Pizza, Cheeseburger, Nacho Cheese Fries, these are the typical comfort food we seek solace. But in actual fact, there are many more ridiculously cheesy and yummy comfort food out there for us. Imagine sinking your teeth into the succulent roast beef slices drizzled in molten cheese sauce at Park Bench Deli, and licking every bit of cheese up after wolfing down a bowl of piping hot cheese Ramen at Joo Bar. 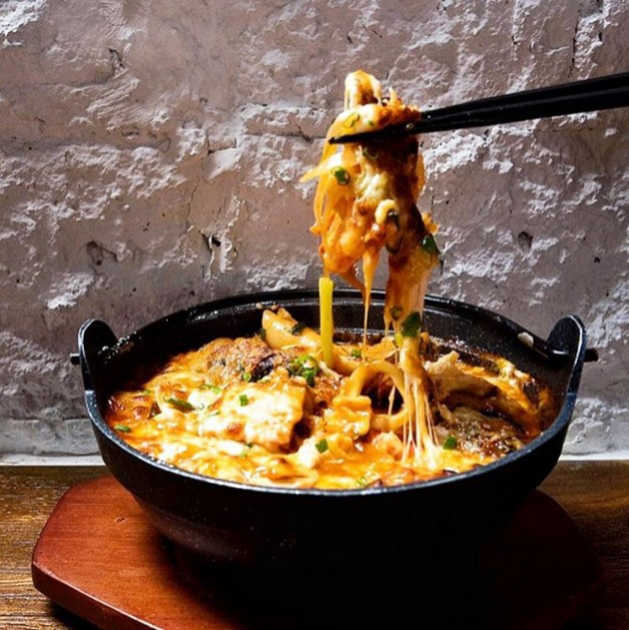 Satisfy your immense cheese craving by ticking off Singapore's best cheesy foods on this list. Enjoy life while you can! I am no genius, but I can predict that the year ahead would only get more monotonous as the metropolis drone kicks in and the magic of a new year wears off. Start your new year on the right note. Take the initiative to spend time with the people you love be it doing adventurous things together, or simply catching up over a nice meal. Remember, all work no play makes Jack (and you!) a dull boy.